Ayurveda is a well known medical science from the Indian subcontinent. This thousands of years old medical science is completely dependent on natural ingredients. The rich Indian forests are filled with medicinal which can provide relief from critical health issues. Ayurvedic medicine is made with leaves, roots, bark and flowers of these plants. For this reason, Ayurvedic medicine is known to be chemical free. 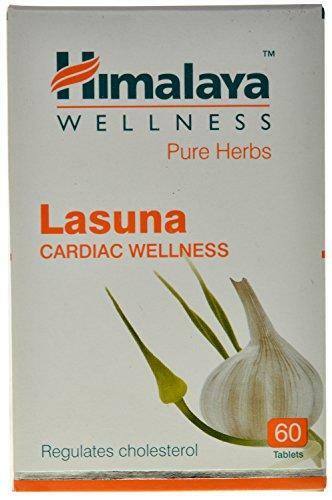 Let us checkout some of the best Ayurvedic medicine for maintaining or improving cardiac health. 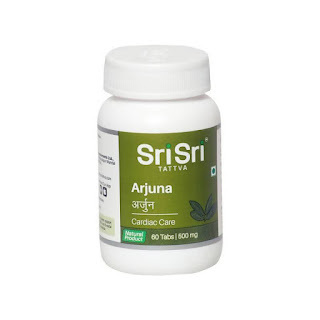 Arjuna is one of the most powerful herbs used in Ayurveda. The bark of this plant is mainly used to prepare Ayurvedic potent. 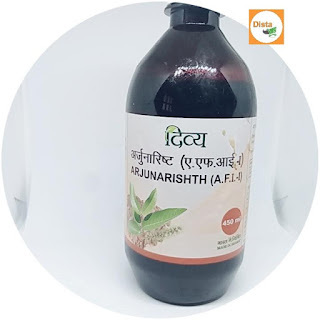 People use Arjuna medicine in form of tablets like Himalaya Herbals - Arjuna tablets, Patanjali Arjunarishtha and Sri Sri Tattva Arjuna. The herb is known to strengthen the heart muscles. 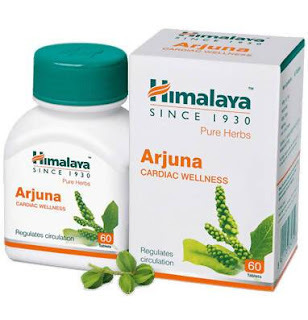 Arjuna is also known to treat cardiac debility. The herb ensures balanced coronary artery flow. Arjuna is rich in antioxidants. The herb combats free radicals. The herb is rich in bio- chemical constituents. These include arjunolic acid, tannins, b-sitosterol and casuarinin. Arjuna tablets should be taken after consulting a physician. 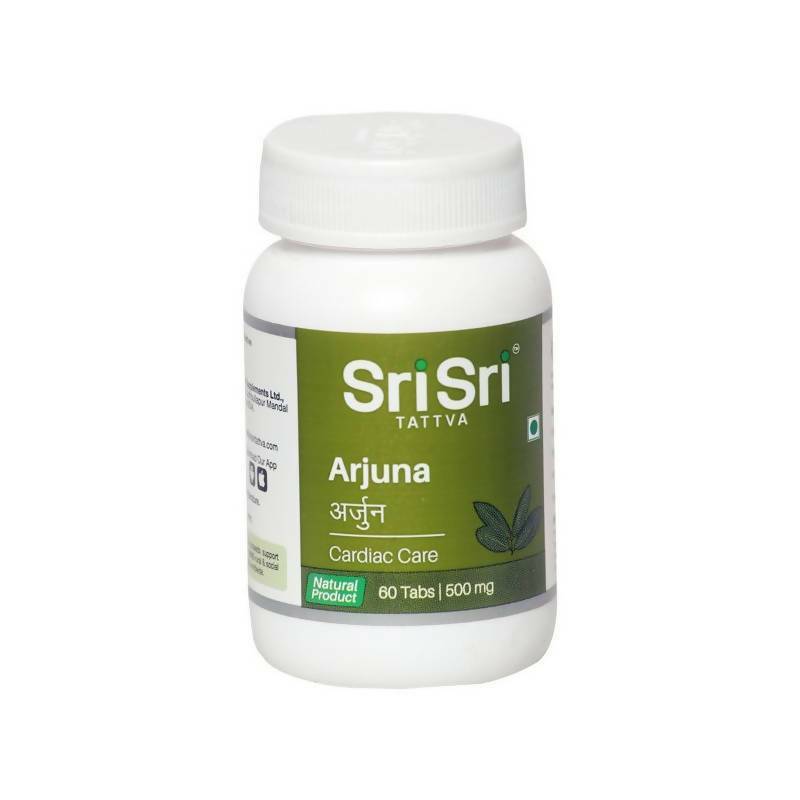 The Arjuna tablets should be consumed with warm milk, ghee or clarified butter. Guggul is a natural potent made with sap or gum resin. This herbal potent has been used in Ayurveda since 600 BC. The herb is used to lower cholesterol and triglyceride levels. It also hardens the arteries. The medicine is also known to maintain the lipid levels. The extract of Guggul inhibits the synthesis of cholesterol in the body. It also helps to remove it. The medicine is not known to have side effects if taken in limited dose. The Guggul medicine is known for its detoxification and rejuvenating properties. Guggul is known to have penetrating properties and is very subtle in nature. It gets deeper into the tissues, enabling quick relief from cardiac issues. The medicine should be consumed after consulting a doctor. The herbal potent should be consumed at least 2 times in a day. 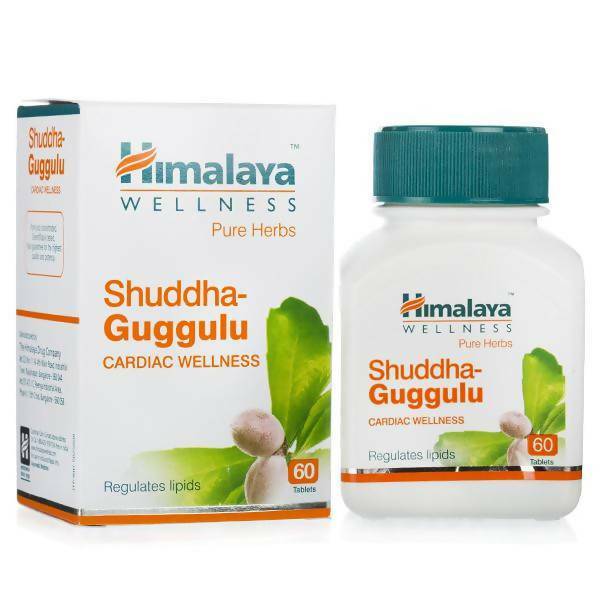 Some of the well known Guggulu medicine are Himalaya Wellness Shuddha Guggulu Regulates Lipids. This exotic spice is a powerful herbal potent. Garlic has been used for years in preparation of Ayurvedic medicine. 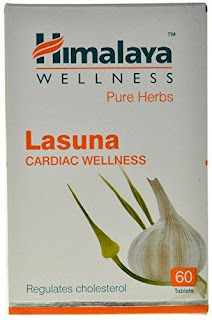 Some garlic medicine types are Himalaya Wellness Pure Herbs Lasuna Cardiac Wellness. The spice is low in calories. The active components in garlic is known to balance high blood pressure levels. Sometimes garlic supplements are considered as good as raw garlic. Garlic is known to lower total and LDL cholesterol levels. Garlic is rich in wide number of minerals which include manganese, selenium, Vitamin B6, fibre and Vitamin C.
The garlic herbal medicine should be consumed only after consulting a physician. The medicine should be consumed at least 2 times in a day. Have the herbal potent before meals. Right food has been an important part in maintaining a healthy lifestyle. The above 3 Ayurvedic super foods are now available in medicine format. 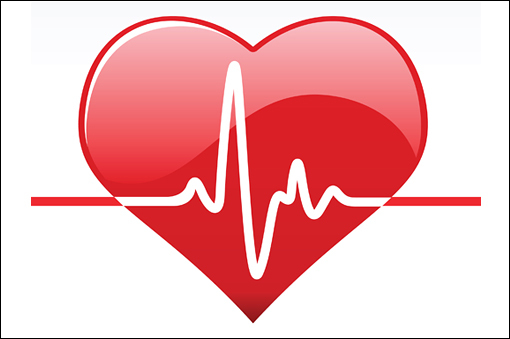 Having these on regular basis can keep the heart healthy.